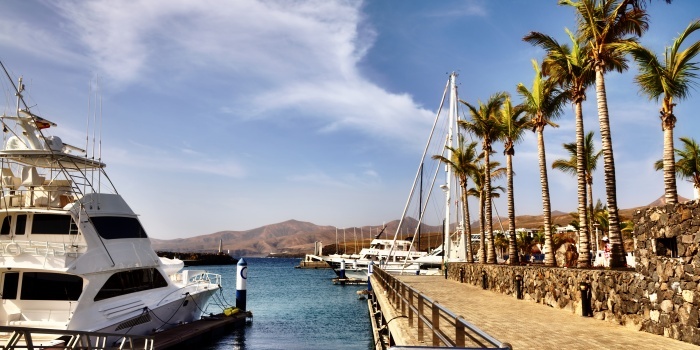 Welcome to Puerto Calero - a little Canary gem. 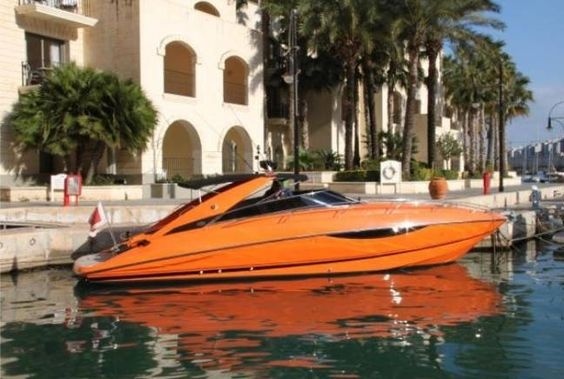 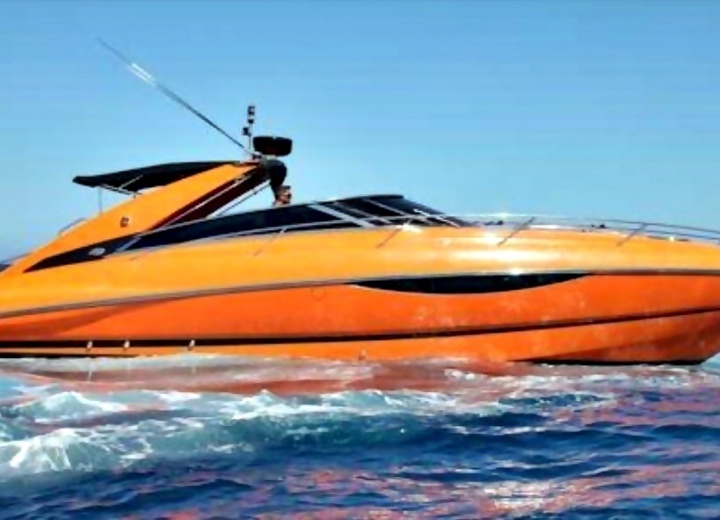 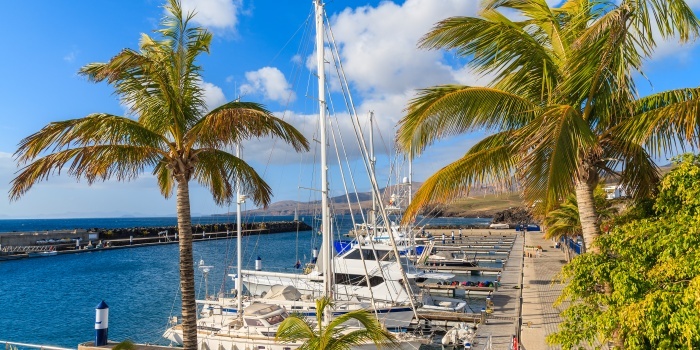 Rent a yacht in Puerto Calero, and get your private luxury trip around Canary Islands - spend your day in style at your own pace. 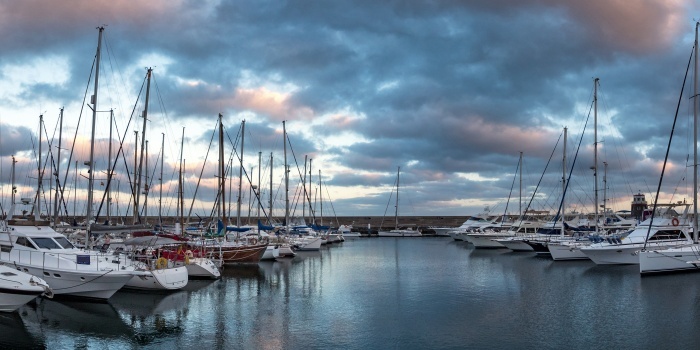 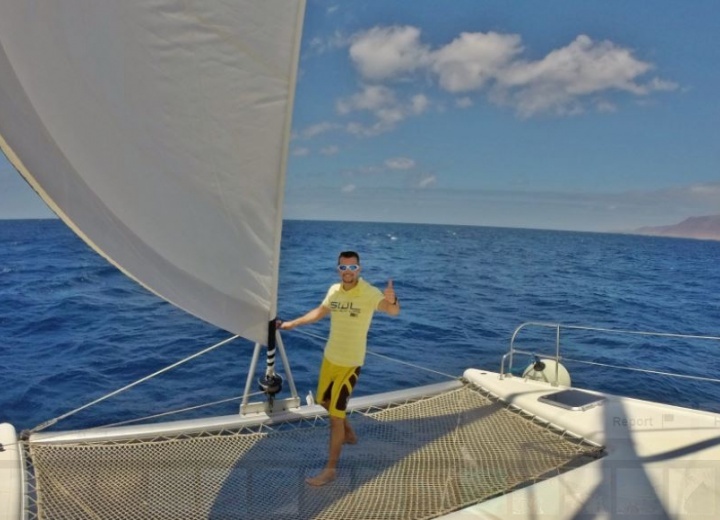 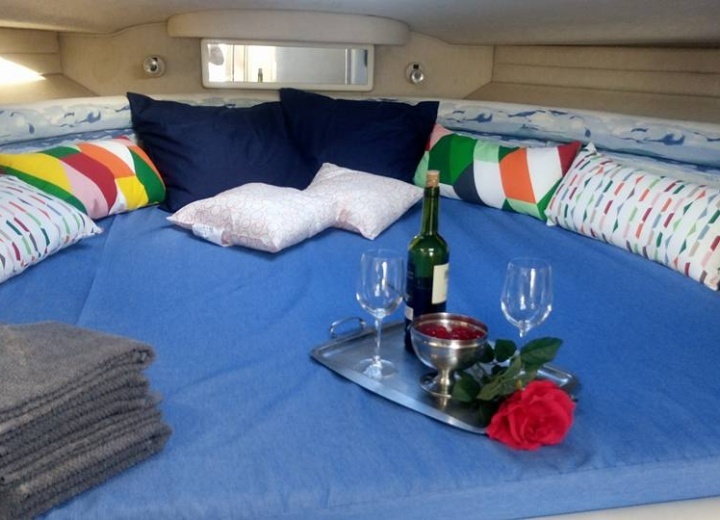 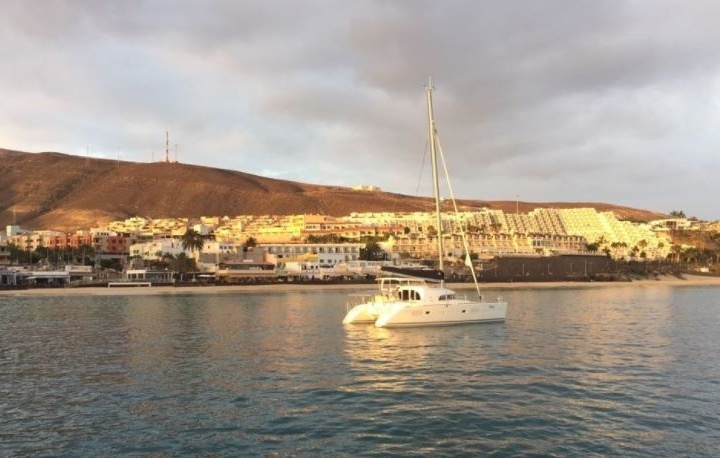 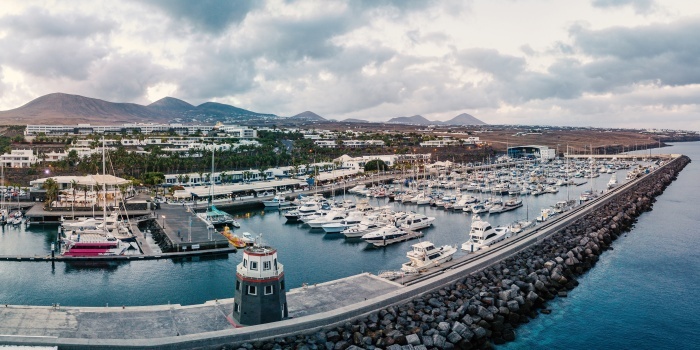 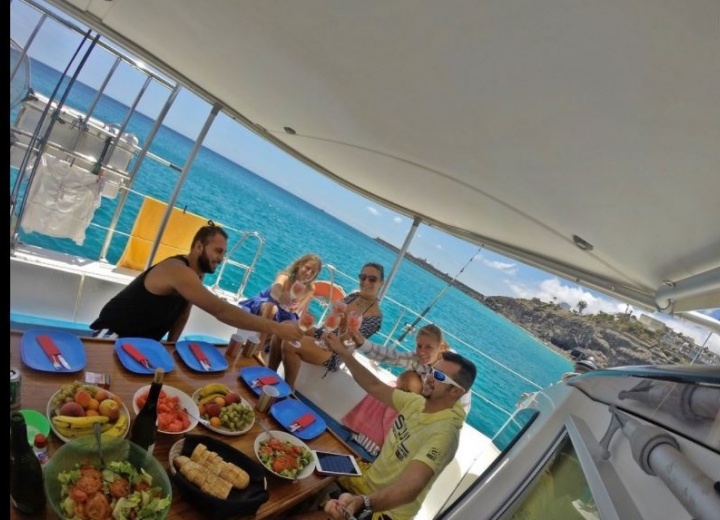 A yacht charter in Puerto Calero is a perfect way to relax, and blend in with the local spirit of luxury, that you can practically smell in the air. 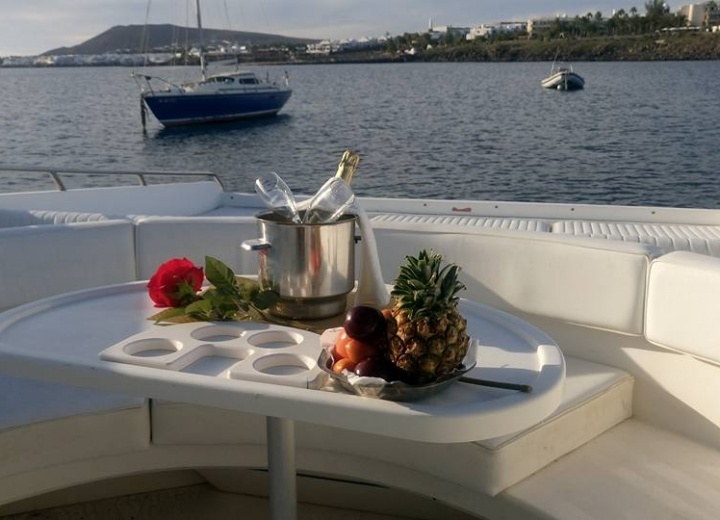 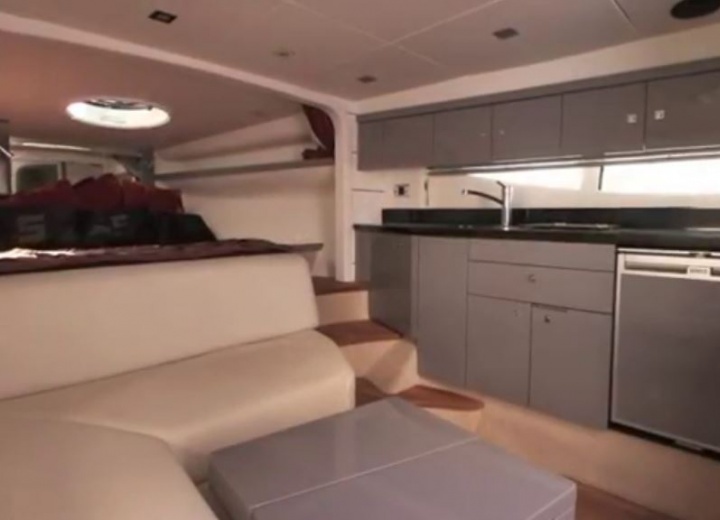 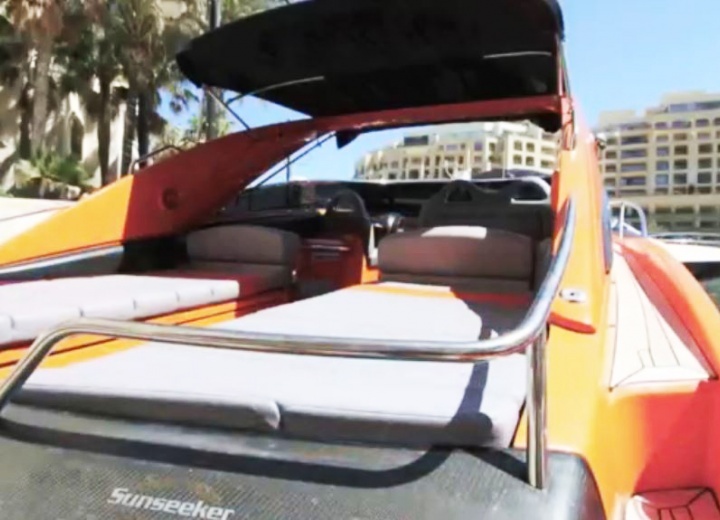 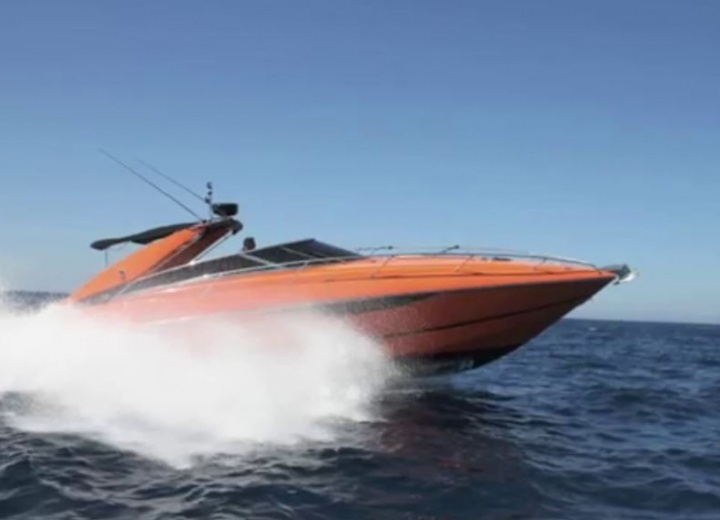 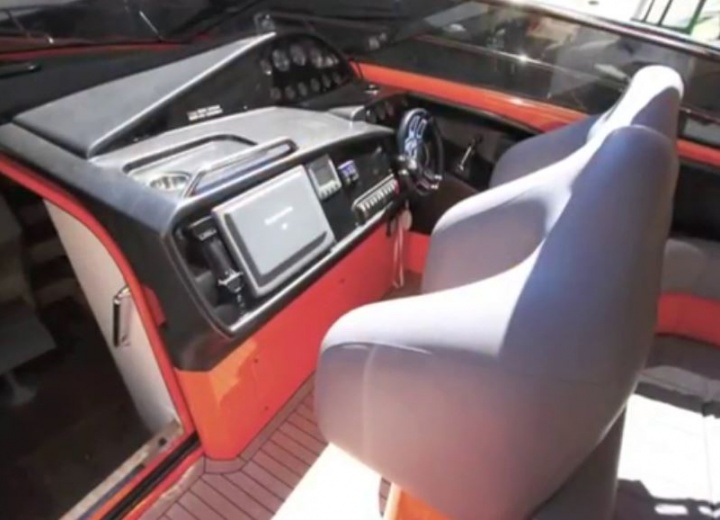 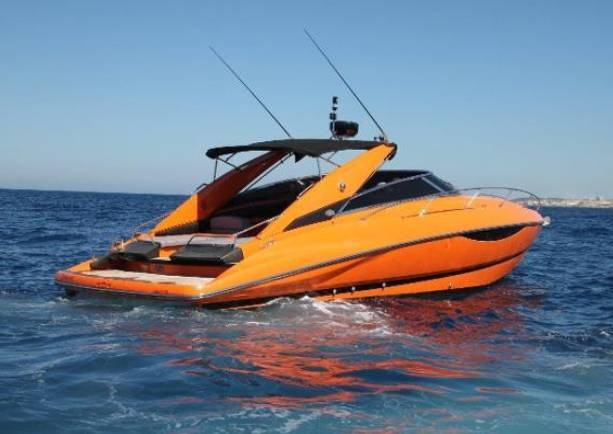 Hire a yacht, and arrive to Playa Blanca in style. 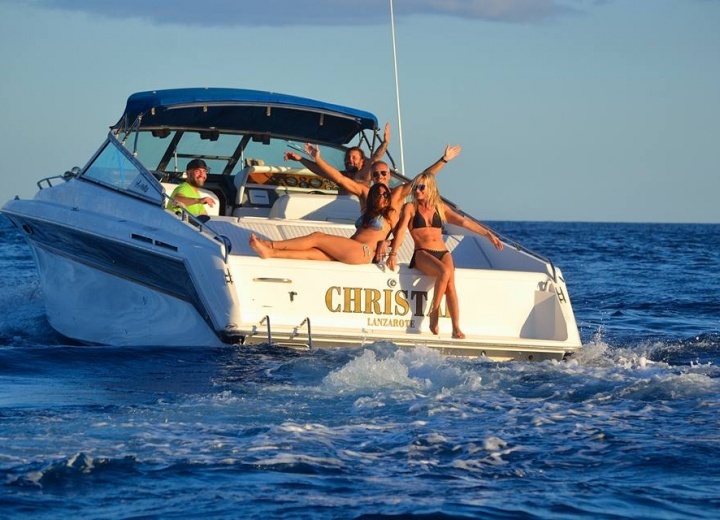 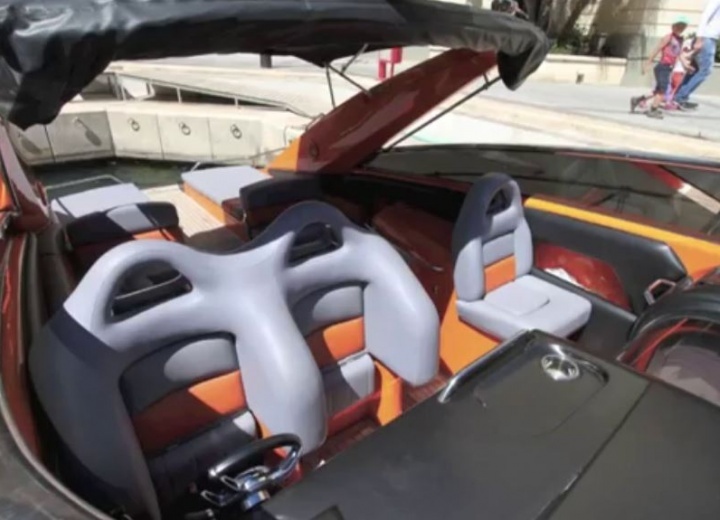 Or get a boat rental, and explore nearby waters, in search of local hidden coves. 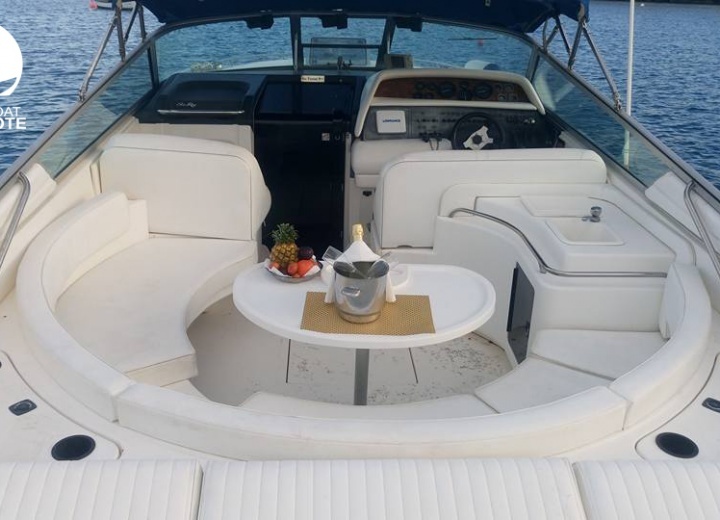 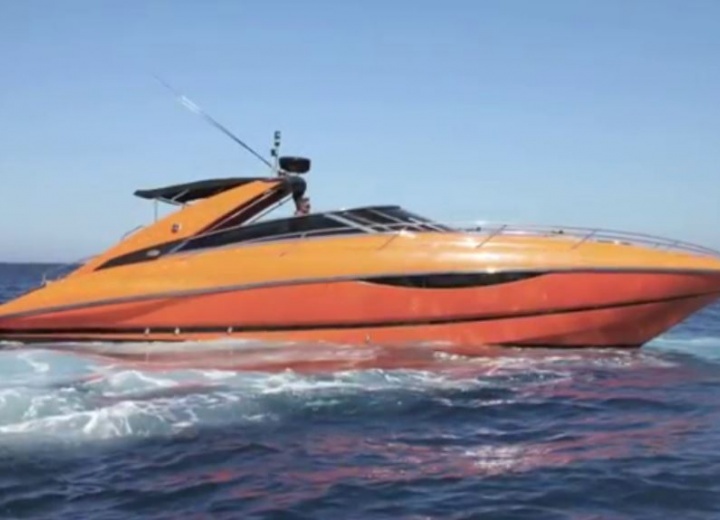 A yacht charter in Puerto plata is your ultimate key to a perfect and completely luxurious stay on the island.